May 4-8, 2011 at Long Beach, Ca. May 6-9, 2010 at Nashville, Tenn.
NCAA Release Form: Coaches inform your athletes to complete this release if they want to be recruited by college coaches this season. 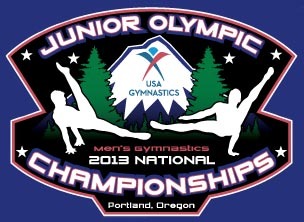 It can also be found under the JO Nationals event logo on the USA Gymnastics web page: https://usagym.org/pages/men/events/program_events.html. 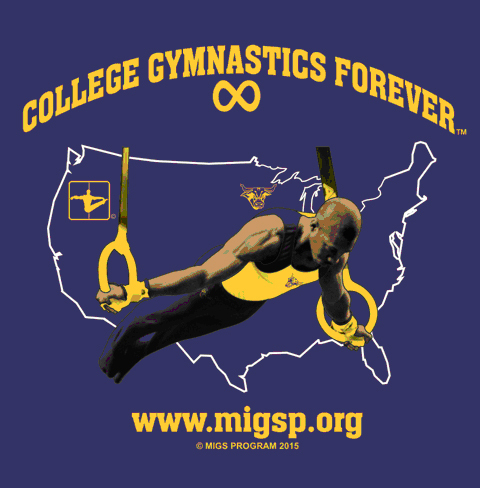 The MIGS Program has been working on a Business Plan to re-instate the MsSU-Mankato Men’s and Women’s teams to varsity status. 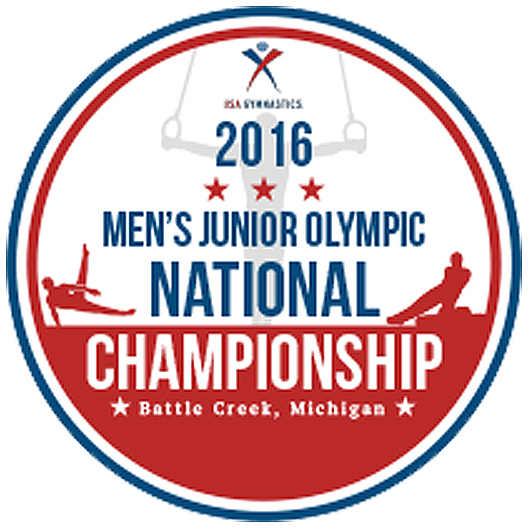 2019 Junior Olympic National Championships. 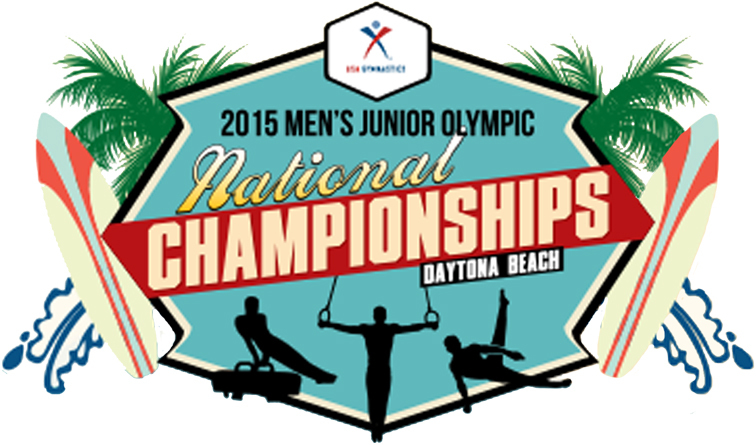 which is now posted on the men’s page of the USA Gymnastics web site. 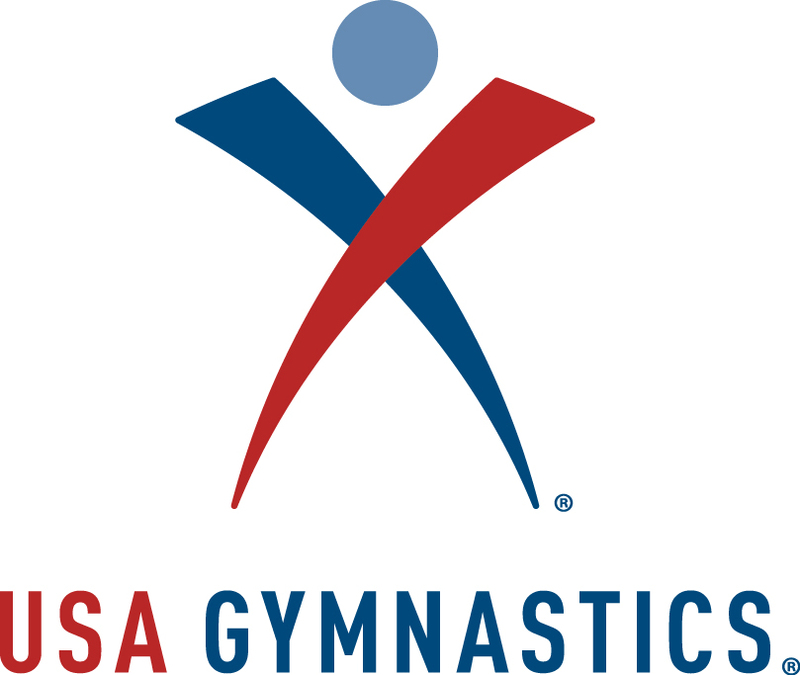 If you have any questions, please contact the men’s program at USA Gymnastics. 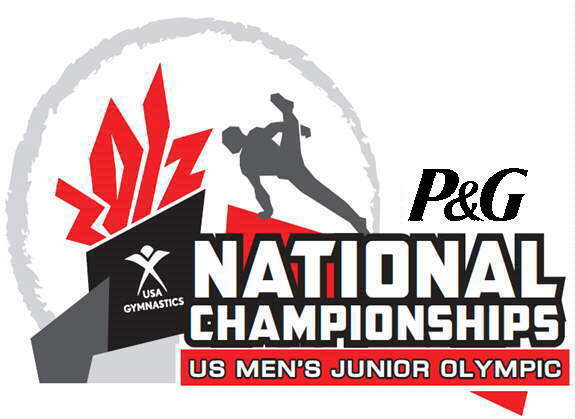 The 2019 JO National Championship website is now live. to get the most up to date information, schedule and start lists.